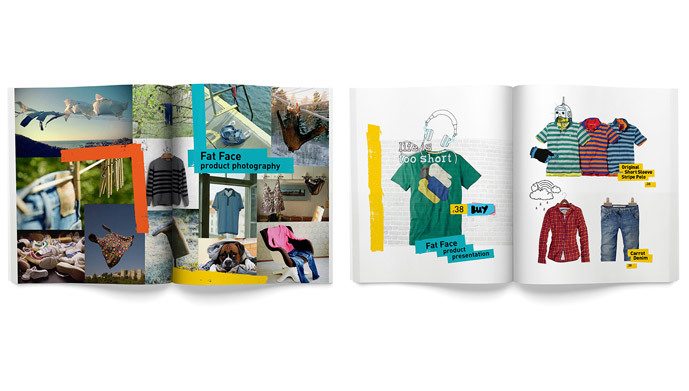 Create a Fat Face store everyone wants to be seen in. 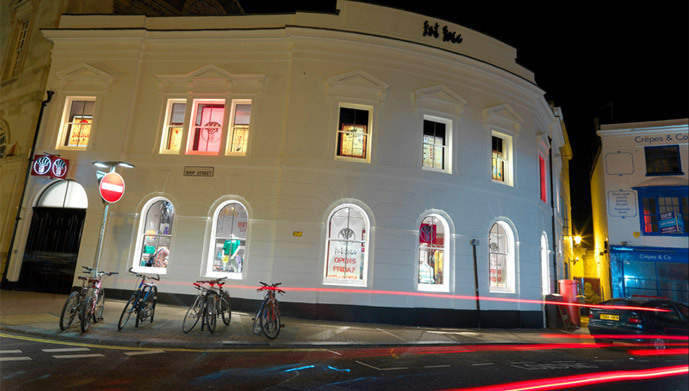 Having helped Fat Face with their overall brand expression, they asked us to create a one-off store in Brighton. 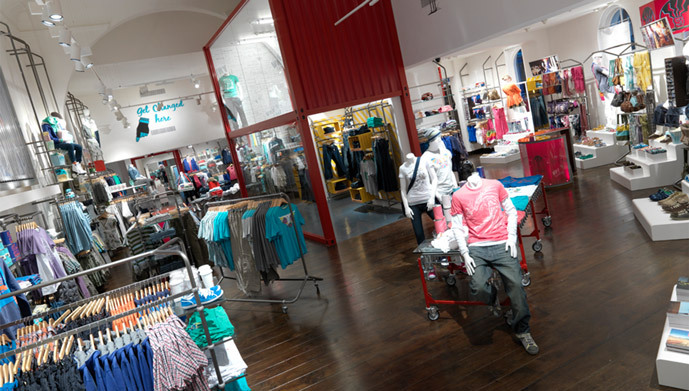 It had to bring the new brand story to life for the target market and introduce retail design elements that they could roll out across the estate. 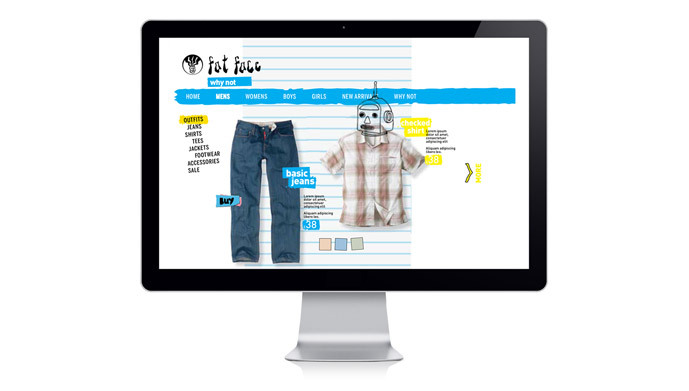 Consumers aged 28 to 33 years are typically brand savvy, time-poor shoppers. 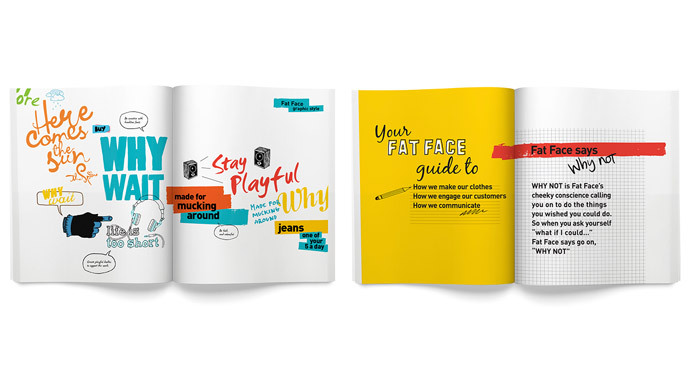 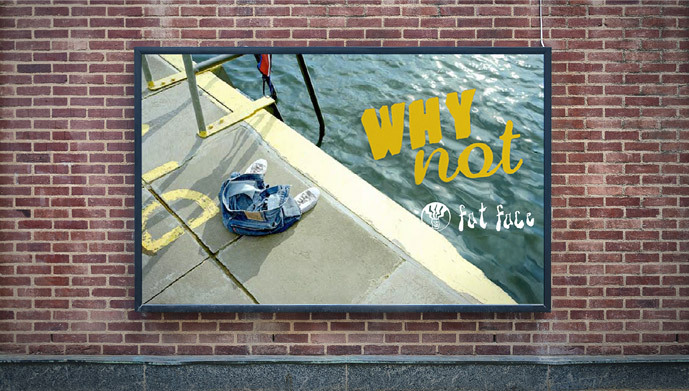 We developed the “Why Wait?” brand promise, inspiring shoppers to “Go For It” and immerse themselves in the world of “HMS Fat Face”. 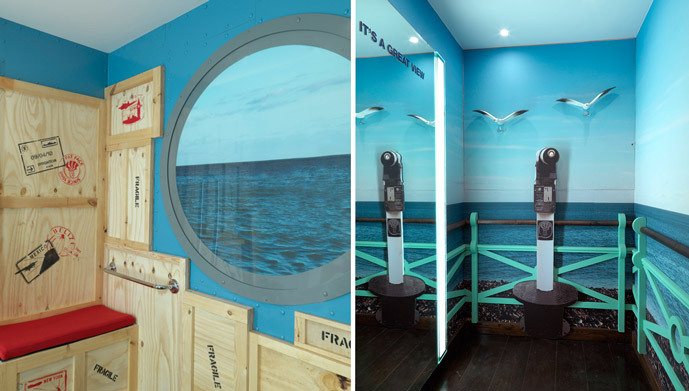 We created an exciting “Just Out of the Box”-meets-nautical themed store, appropriate to the Ship Street address in Brighton. 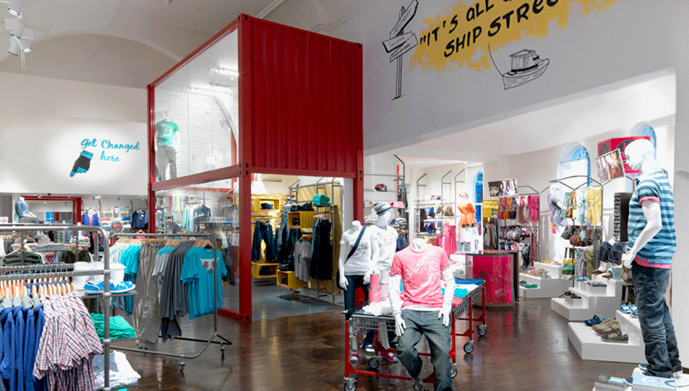 The windows became a theatrical portal for the in-store experience where lines were displayed at high, medium and low levels, giving a feel of pace and variety. 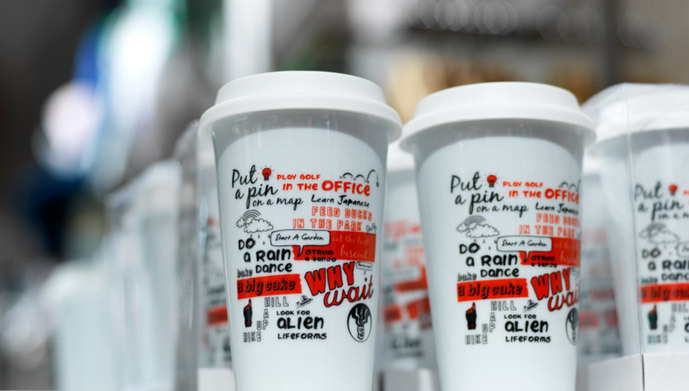 The playful, immersive POS communications all added to the fun. 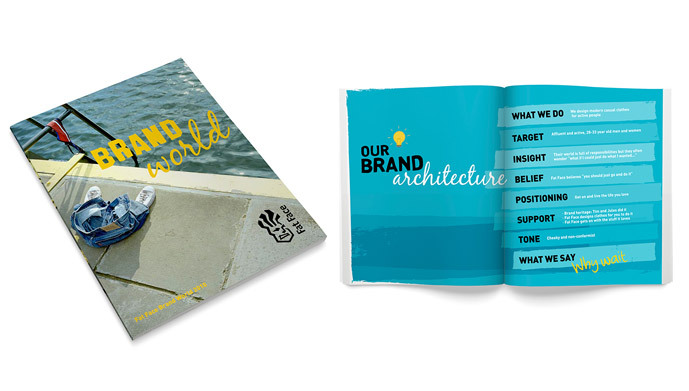 Brand strategy, brand identity, retail planning, retail design, POS communications, brand management, brand engagement, employer branding.